Home Landscape News Cool Season vs Warm Season Turf – What’s The Difference? You may have heard turf labeled as either “cool season” or “warm season,” but what do those terms really mean? 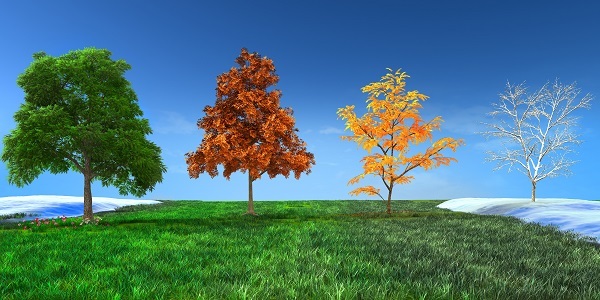 Cool vs warm season actually has nothing to do with the time of year the turf grows; in fact, both categories have growing seasons that run from spring and summer into early fall. Cool and warm season turf refers to the regional locations where temperatures are in the optimal range for growth for the majority of the year. It is important to not only know what type of turf is best suited for your region, but also the typical growth cycles for your area. Different types of turf use different types of fertilizer. Choosing the wrong turf type or fertilizer can lead to a less hardy landscape, the risk of injury or even burning of the turf, and an increase in pests and disease. The difference in cool season and warm season turf comes down to basic biology. Cool season turf is also known as C3 (which thrives in cool weather and temperate climates). This turf has evolved to fix carbon dioxide during photosynthesis more efficiently in cooler environments. 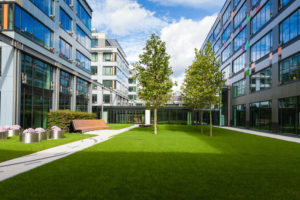 Warm season turf is also known as C4 (which thrives in warm weather and tropical climates) and uses a slightly different process during photosynthesis to produce energy which requires less water. Cool season turf is often referred to as “northern turf” or “northern grasses” because of its hardiness and ability to adapt to cold weather climates. This turf thrives in temperatures between 65 and 75 degrees Fahrenheit and struggles when temperatures reach the 80s and 90s. Cool season turf grows well in the northeast United States, as well as most of the Midwest and Pacific Northwest. These regions are typically cool and humid and provide ideal conditions for growth. Cool season turf grows vigorously in the cooler months of spring and fall and then slows in the heat of summer. It will go dormant and turn brown in cold winter areas where the soil actually freezes. In areas where the ground doesn’t freeze (like some places on the West Coast), cool season turf will actually stay green all winter long. This turf tends to green up faster in the spring and stay green longer into the fall months because of its preference for cooler temperatures. It is important to fertilize cool season turf in the fall and spring before any periods of vigorous growth occur. This turf is typically not fertilized in the summer months as this can weaken the grass and promote disease. Common varieties of cool season turf include Tall Fescue (one of the most commonly used grass in our area), fine fescue, creeping bentgrass, and annual and perennial ryegrass. Some varieties of wheatgrass and Canada bluegrass are also well adapted for the cooler parts of this region because they can endure their dryer conditions. With the exception of Tall Fescue, these types of turf work well when blended together. Blending helps to avoid monocultures which can be susceptible to both pests and disease. Blending also allows customization of landscaping. Warm season turf is often called “southern turf” or “southern grasses” because it grows best in hot summer areas and lacks the hardiness of cool season turf. 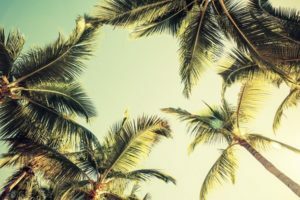 This turf thrives during the “warm season” of spring and summer when temperatures are between 80 and 95 degrees Fahrenheit, and is more often found in the warm arid and humid states of the southern and southwestern United States. Warm season turf grows vigorously from mid to late spring through summer and even into early fall. It will usually turn brown and go dormant during the colder winter months. This turf takes longer to green up in the spring and goes dormant quicker in the fall because it doesn’t tolerate the cooler temperatures. It does, however, only require a fraction of the water that cool season turf uses. This makes it ideal for use in water-wise landscapes and other areas where drought is prevalent and irrigation is limited. The best time to fertilize warm season turf is spring to summer. In fact, it should not be fertilized before active growth in the spring; wait until the turf has been mowed twice before fertilizing. Fertilizing should also be avoided late into the fall. Fertilizing too early or too late can weaken the turf. 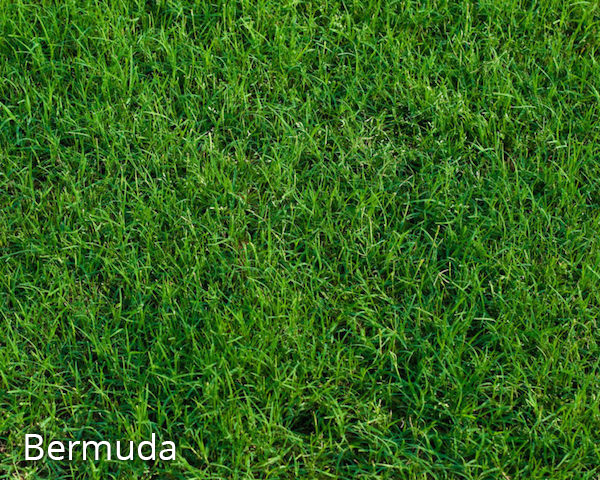 Common types of warm season turf include Bermudagrass, Kikuyugrass, Zoysia, and St. Augustine. Many cool season turfs are used to overseed warm season turf during the winter months to provide lush, green landscaping year-round. Blending warm season turf types is not typically recommended because they have such different growth habits, water requirements, colors, and textures. One of the biggest challenges we face in this area is how to get rid of a turf that spreads and takes over an area. 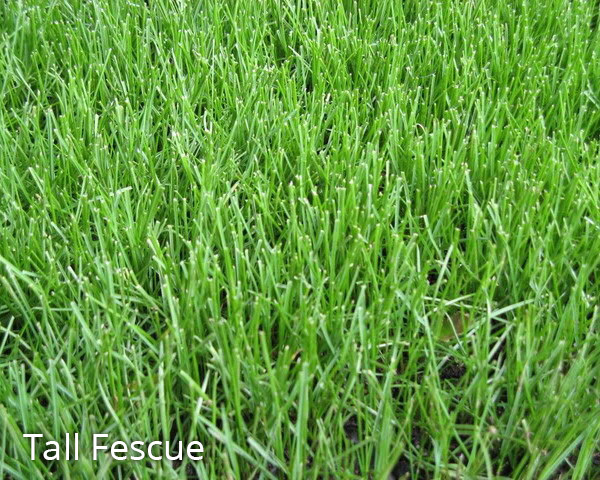 Tall Fescue turf is not a spreading–type turfgrass; both Bermudagrass, as well as Kikuyugrass, on the other hand, are spreading– type turfgrasses. A spreading-type turf will always overtake an area when it is competing with a non-spreading turfgrass. While it may take some time for this to happen, it will eventually engulf the entire non-spreading lawn, if allowed to grow. Attacking this issue at the right time of year and with the right type of chemical is the key. Deciding on the right type of turf for your property can be a difficult task for some. Benchmark can help! 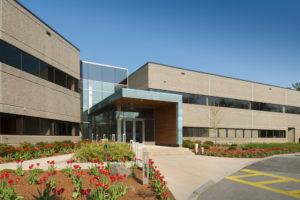 Contact Benchmark today for a property evaluation.